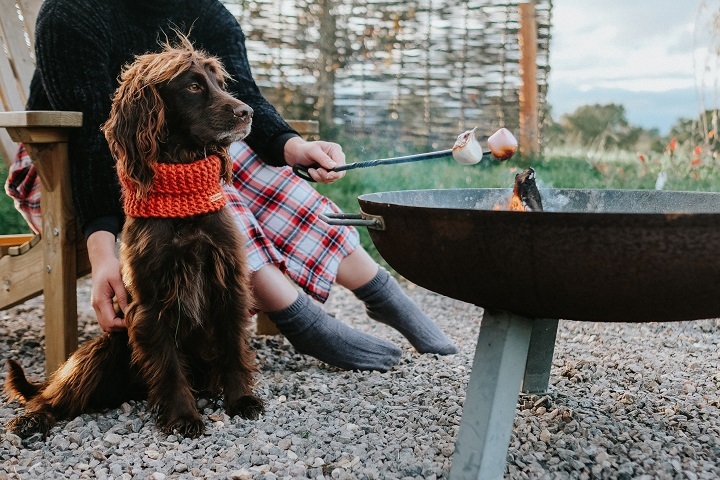 Finding the perfect place for glamping with dogs is always on the list. 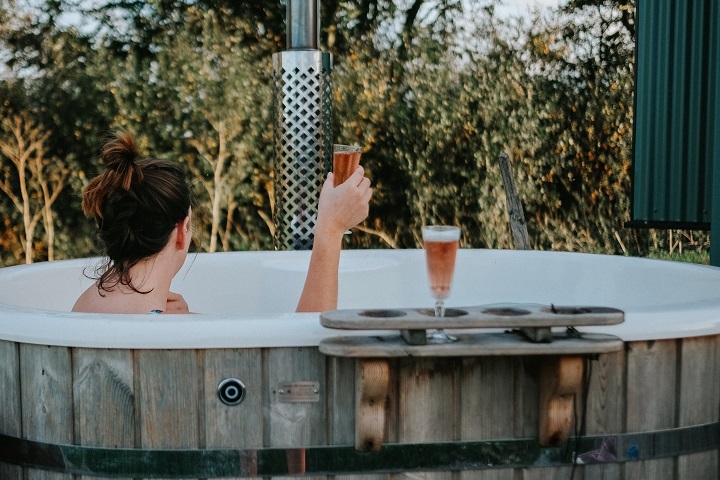 Far from camping, the sweet yurts, shepherds huts or tree houses that are available make it even more exciting than a normal hotel or cottage. 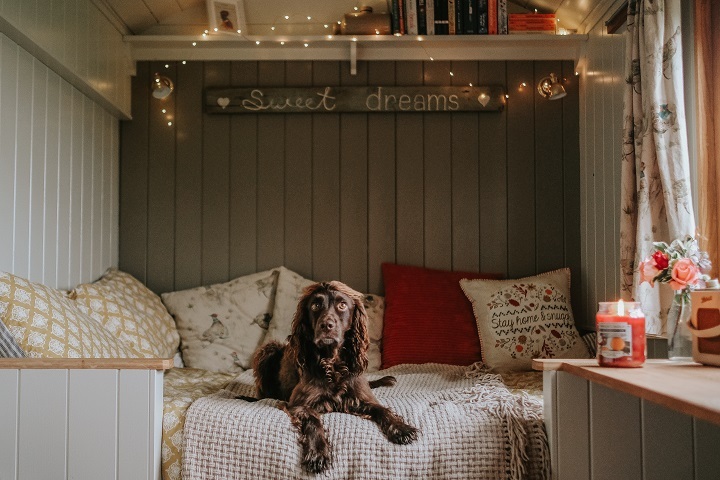 Farmstead Glamping is located in Dorset, although not on the Coast, the seaside is a drive away whilst still being in the beautiful Countryside. 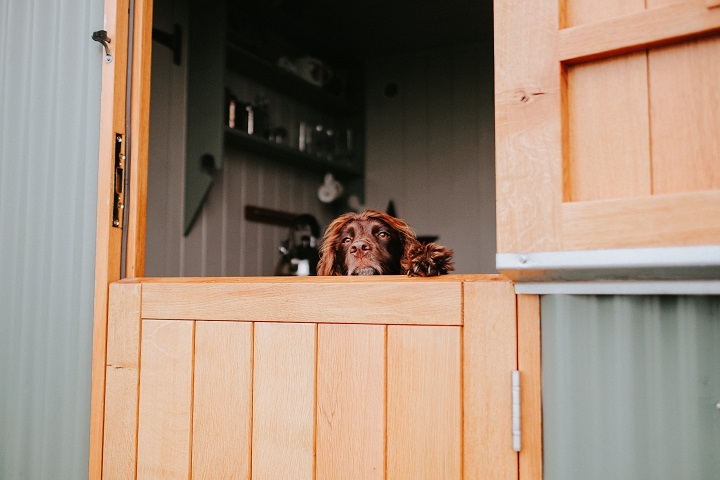 With two shepherds huts to pick from, Pleasant Pheasant was the perfect base for our adventures glamping with dogs. 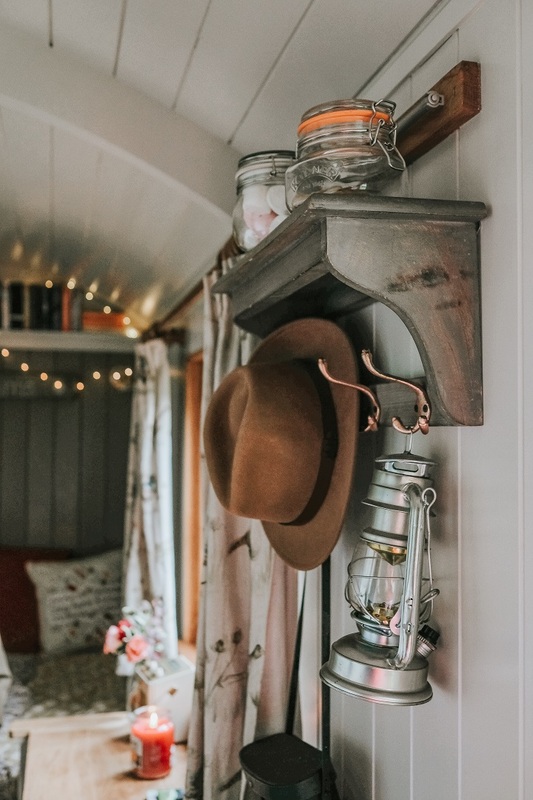 The shepherd hut is perfectly equipped for the stay, with a full double bed, mini wood burner and even a hot tub. 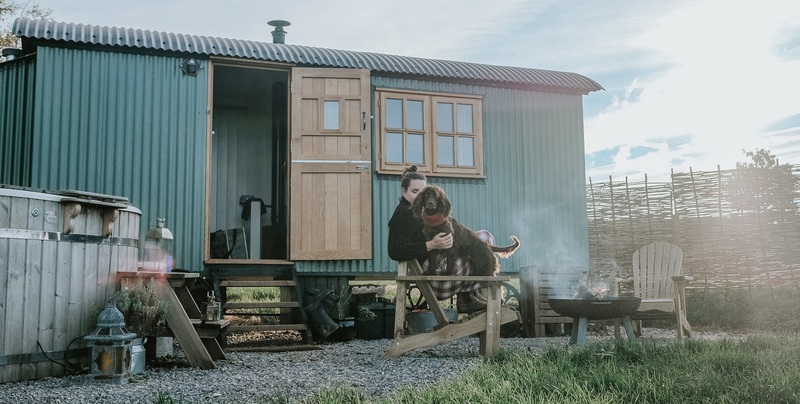 This is way more than just glamping, this is luxury! Sev and Lily didn't get forgotten either, with treats to welcome them as well a dog washing area, including many extra towels. Really thoughtful and sensible, especially on a rainy day after a muddy walk. 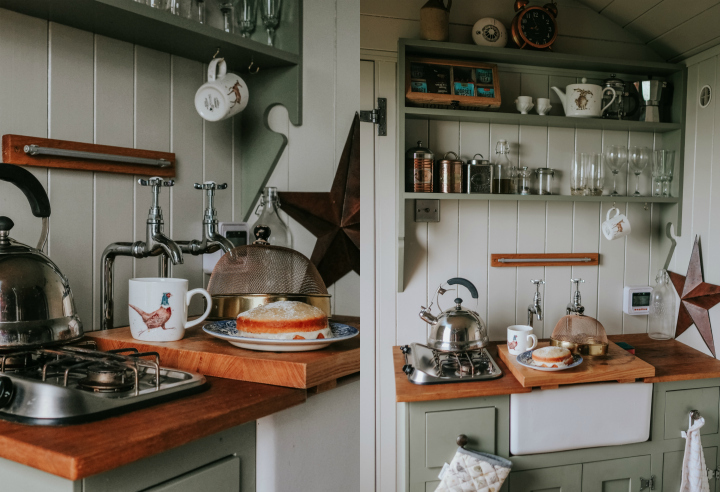 No wild wee's for the human, with your own toilet and shower, as well as a kitchen area with sink and hob- perfect to boil the kettle for a morning coffee. The solar panel gives small lights around the hut power, as well as a USB socket for charging phones. 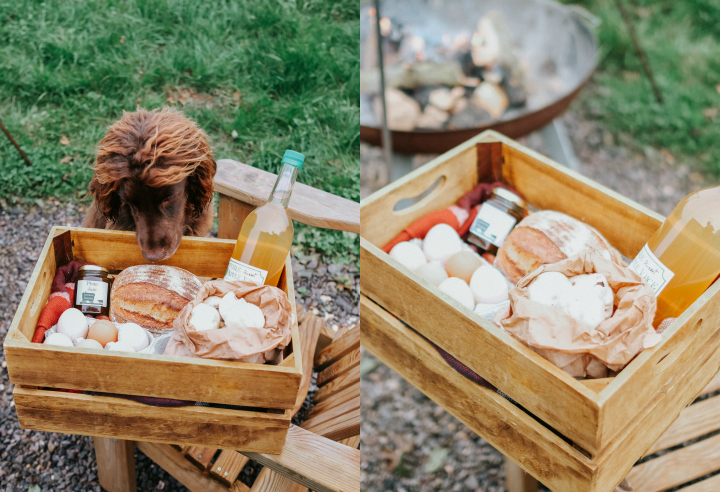 A great cool box houses most breakfast goodies, along with the hamper of sausages, eggs, apple juice, bread and jam. 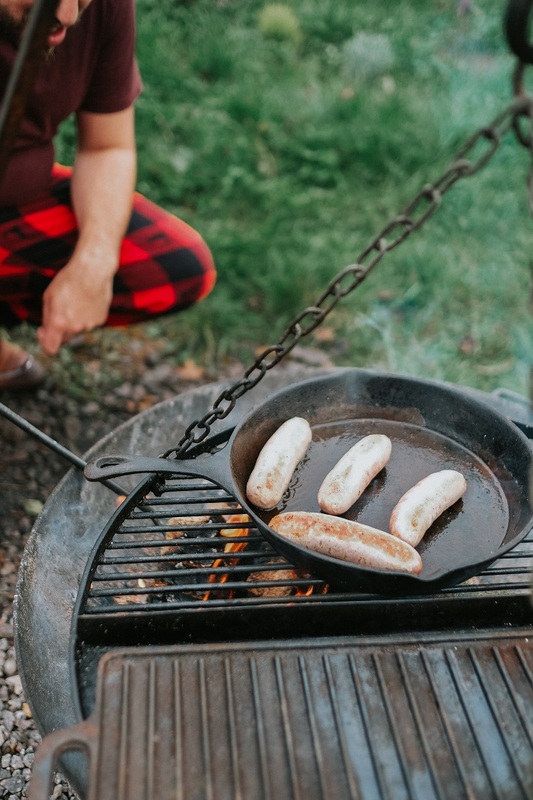 Other hampers are also available to order before arrival, the BBQ during warm weather would have been perfect- all ready to cook on the open fire, just like our breakfast. Piddles wood is a lovely walk through woodland, which can be made long or short depending on which route you take. The White Horse Inn, in Stourpaine, is a 20min drive but a gorgeous pub-restaurant that allows dogs. Feeling very welcomed on arrival, and given a lovely table just off of the bar. The food was amazing and the choice was great, we all had a lovely evening and somewhere we'd recommend with or without hounds. 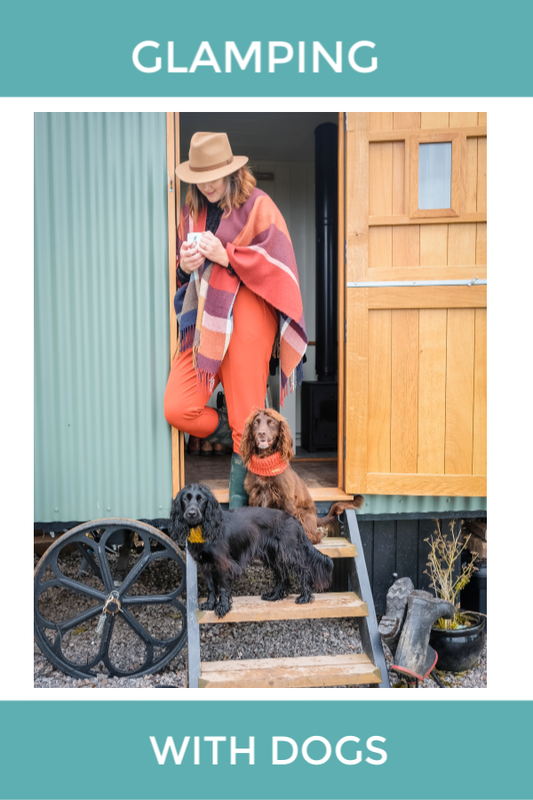 Although the Shepherds hut life is a very inside-outside lifestyle, with the hot tub and fires roaring, Farmstead Glamping is great for all times of year. 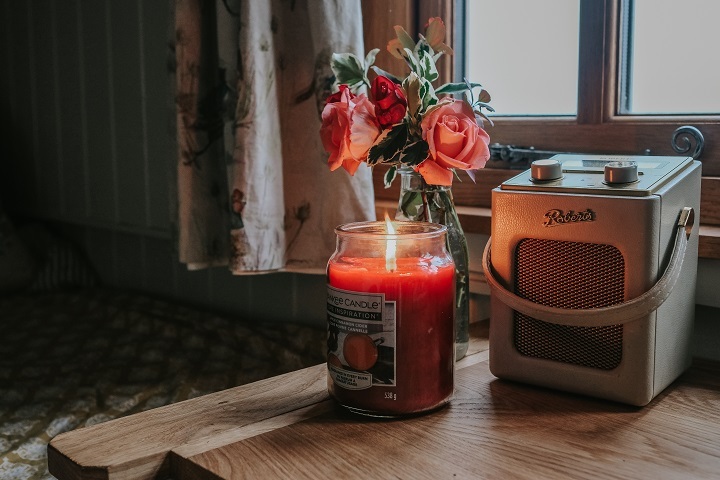 The cosy wood burner inside makes it easy to heat and super warm, and listening to rain tap down on the roof is perfectly peaceful. After a long dog walk, two soggy spaniels later, it's a great place to unwind and detach from the everyday.